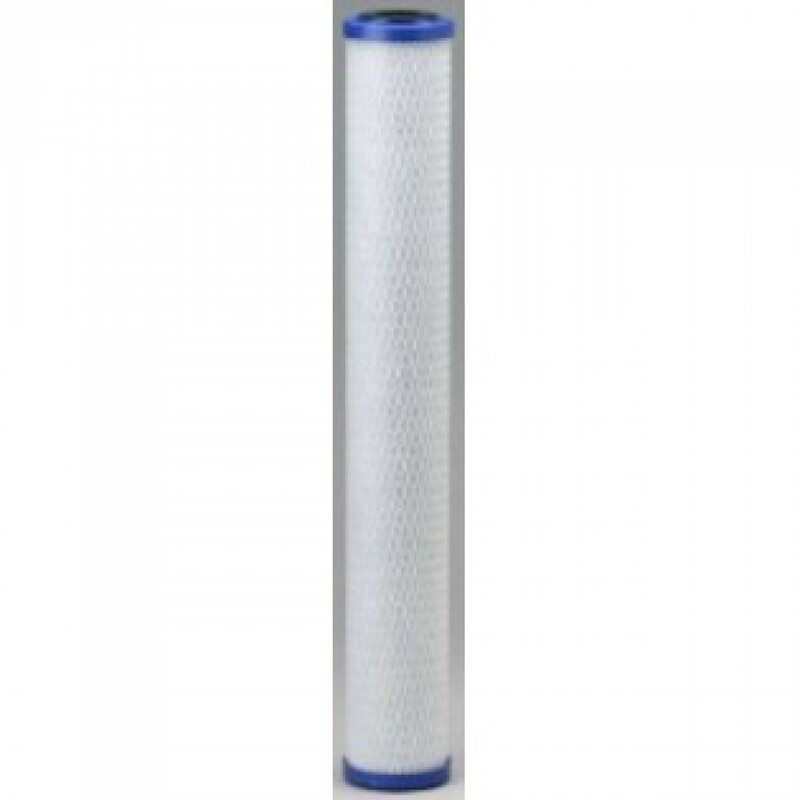 Through its unique Endurawrap design, the EP-30 Pentek water filter cartridge helps to significantly improve chlorine taste and odor, improving the overall quality of your drinking water. In addition to chlorine taste and odor, this offering by Pentek has been shown to be effective at reducing dirt and sediment, with little risk of clogging. Ideal for usage in residential and commercial or industrial environments. A genuine OE part, tested and certified against NSF / ANSI Standard 42. 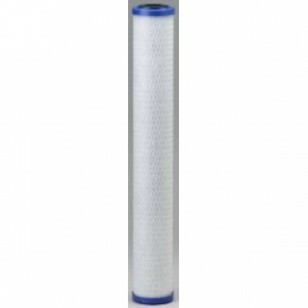 Order the EP-30 Pentek water filter cartridge your system needs by adding this to your cart today! Helps improve the taste and quality of your water throughout your entire home or business! The PENTEK-EP-30 does not reduce fluoride.